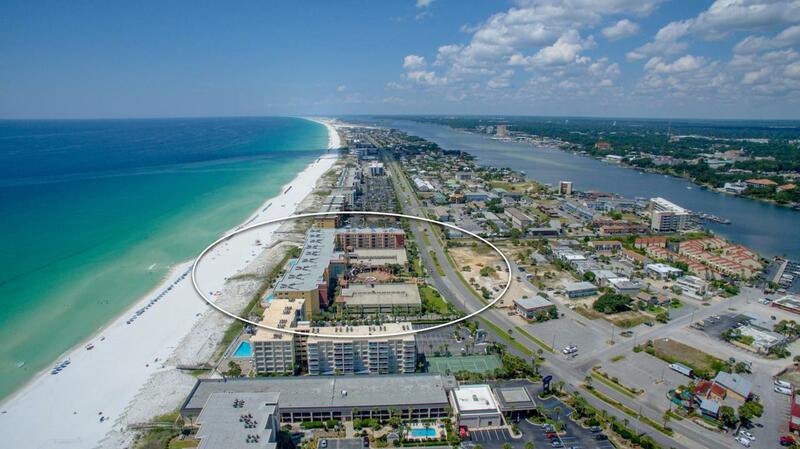 Gulf-front condo offering fantastic views and easy access to the gorgeous white sand and sparkling waters of the Gulf of Mexico! 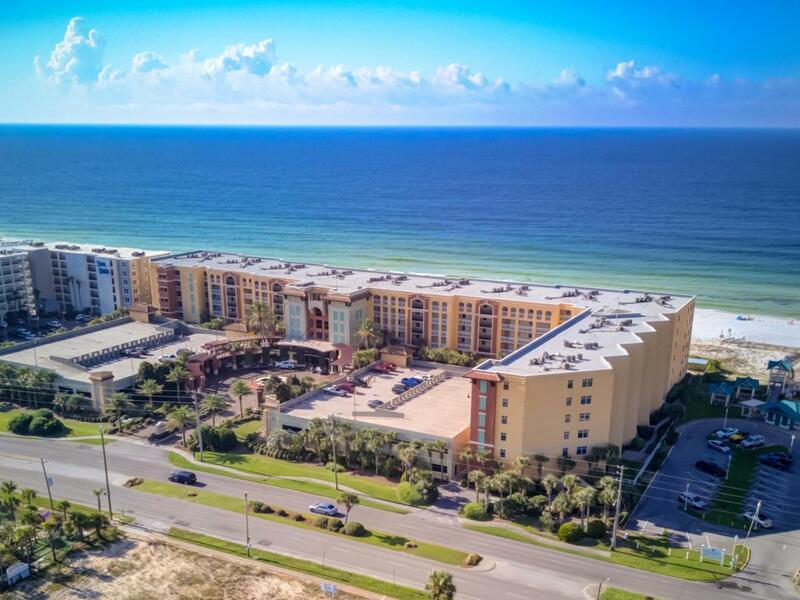 This 3-bedroom, 3-bath unit features crown molding, granite countertops, stainless appliances, tile floors, dual sinks and a jetted tub in the master bath, washer/dryer, and a large covered balcony for enjoying the gulf day or night. 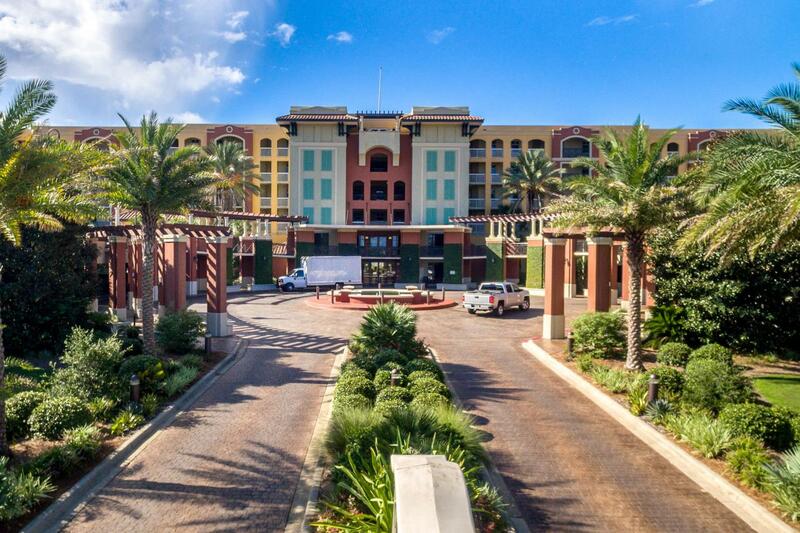 It is being offered fully furnished and rental ready for those desiring an income-producing property.Azure amenities include beautiful pools, hot tub, and fitness room--but best of all is 516' of frontage on the beach! 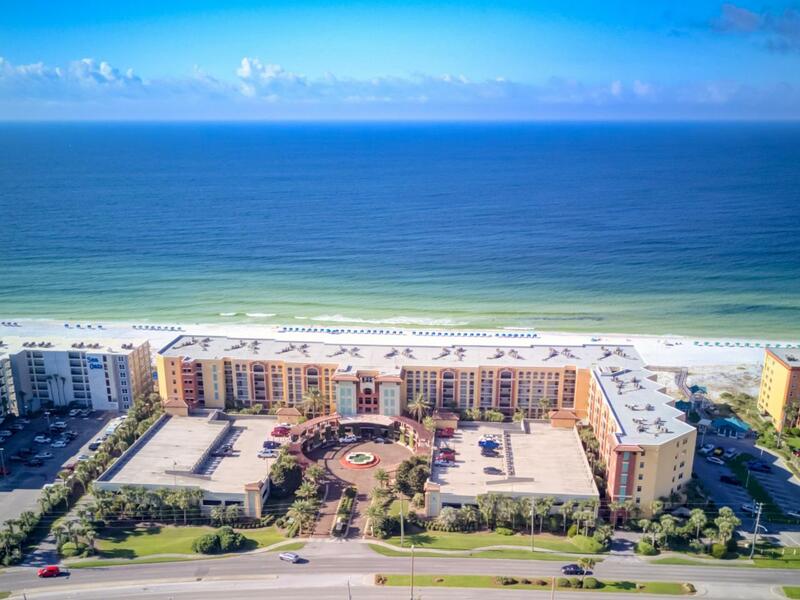 The Okaloosa Island location is in easy reach of both Destin and Fort Walton Beach for enjoying the best of the Emerald Coast's many attractions!